Our bones are just like any other living tissue. The old bone cells wear out and die and they are replaced by new healthy bone cells. However, when the rate of loss of bone cells is higher than the rate of development of new bone cells, the bones become weak and brittle and they break easily. This condition known as osteoporosis is a common problem in older adults. Women are especially vulnerable to osteoporosis after menopause. Osteoporosis increases risk of bone fracture. Even mild pressure or stress can cause a fracture. 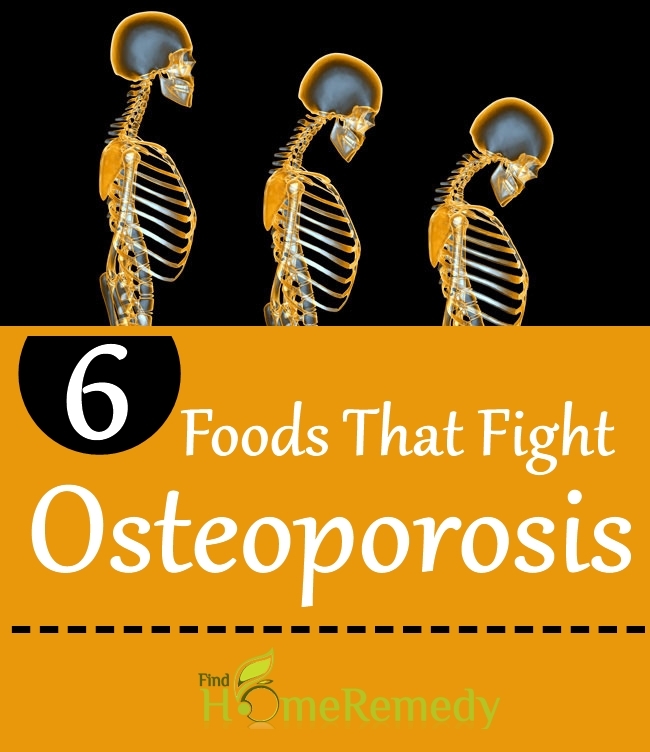 Luckily, osteoporosis can be averted by eating the right type of foods. Foods that provide minerals that are essential for building strong bones and nutrients that inhibit loss of bone mineral can minimize risk of osteoporosis. Calcium is essential for building strong bones. Calcium deficiency is a prominent cause of osteoporosis. Milk is best known as a source of calcium. Although all types of dairy foods contain calcium, milk contains the largest amount of calcium. 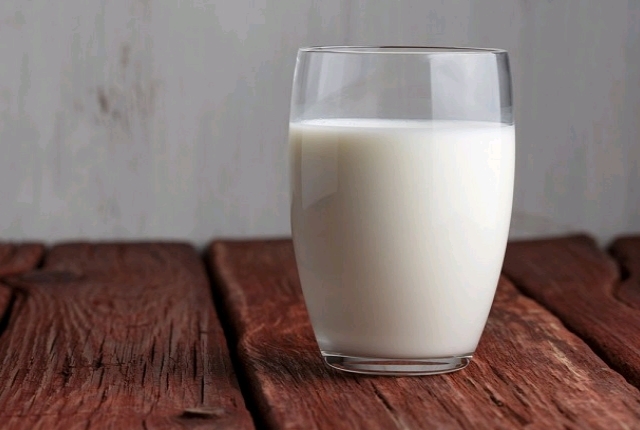 Regardless of whether you are drinking skim milk or whole milk, you will get about a third of your daily calcium requirement by consuming a cup of milk. Recent studies suggest that consuming calcium rich foods may not help much in reducing your osteoporosis risk unless the calcium reaches the bones. Because of the high bioavailability of calcium present in leafy greens, they are considered to be the ideal food for fighting osteoporosis. 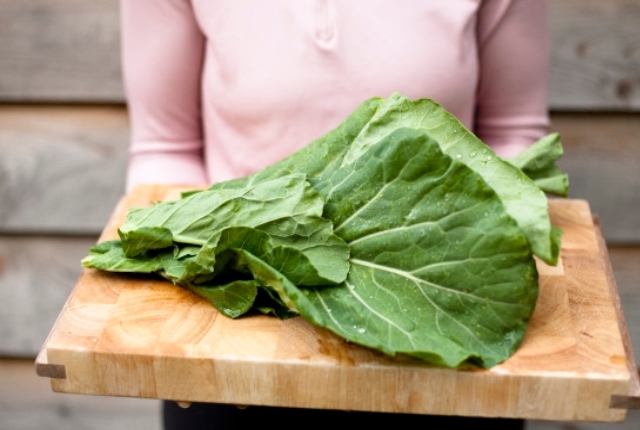 However, leafy green vegetables such as spinach, beet greens and chard should be properly cooked before consumption to increase the bioavailability of calcium. Furthermore, they are a rich source of vitamin K, which helps in activating a protein essential for building strong bones. 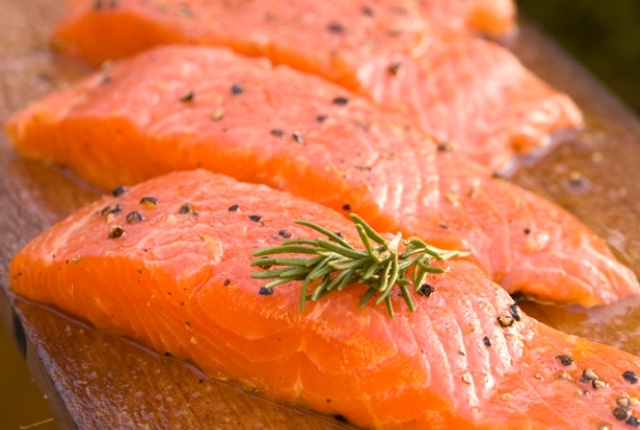 Fatty fish such as salmon and tuna contains omega-3 fatty acids DHA and EPA. According to research, they help in arresting progression of osteoporosis and can even reverse the condition. Studies have also shown that the omega-3 fatty acids help in increasing the calcium level in the bones and strengthening the bones. Studies suggest that deficiency of these fatty acids especially EPA speeds up bone loss. In older women, decline in the estrogen level after menopause increases risk of osteoporosis. Soy contains isoflavones that are known for their beneficial estrogenic effect that, according to studies, help in maintaining healthy bones and diminishes risk of osteoporosis. 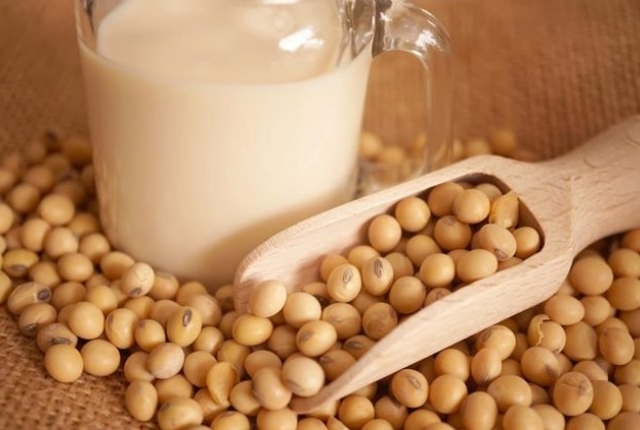 Therefore, to fight osteoporosis, add soybean or soy products to your diet. Lemon contains an array of nutrients that are essential for building strong bones. It contains calcium, magnesium, zinc and vitamin C. Furthermore, research suggests that inflammation plays a role in triggering bone loss. 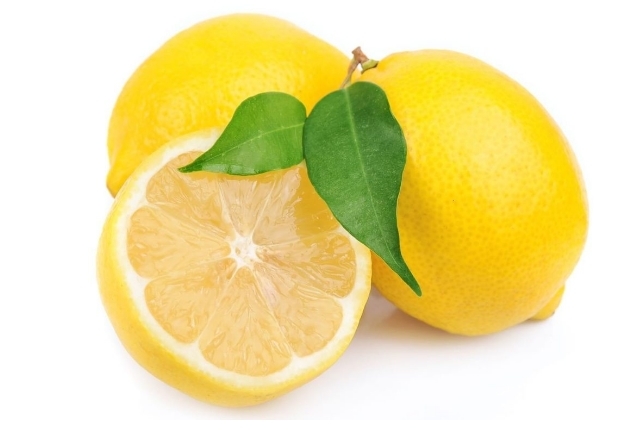 Lemon contains anti-inflammatory compounds that block the inflammatory chemicals. Furthermore, it is a source of antioxidants such as hesperidin that block oxidation of free radicals that damage the bone cells. The lemon pectins are known to increase the acidity in the large intestine that eases absorption of the bone friendly minerals calcium and magnesium. Almonds are an excellent source of two bone friendly minerals, calcium and magnesium. Studies suggest that the body needs more magnesium than calcium in minimizing risk of bone fractures associated with osteoporosis. Magnesium is essential for maintaining normal bone metabolism. 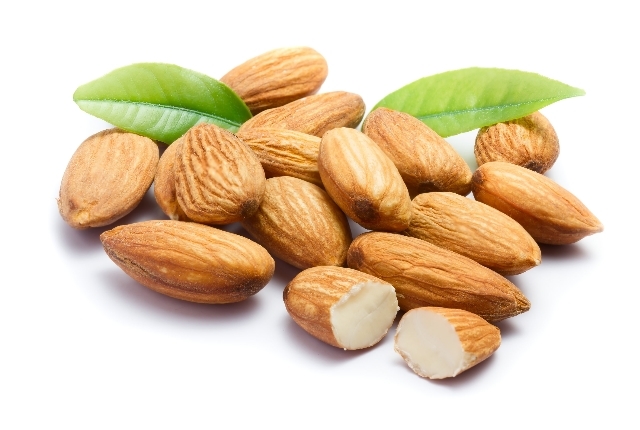 Consuming calcium and magnesium rich almonds helps in improving the bone mineral density and reduces bone loss.